but we have a lot of umbrellas that we can hold up to protect your safety. you see ,and it is MAN SHOW umbrella.This umbrella is the high-end and characteristic MAN SHOW umbrella of the rainscene umbrella company. 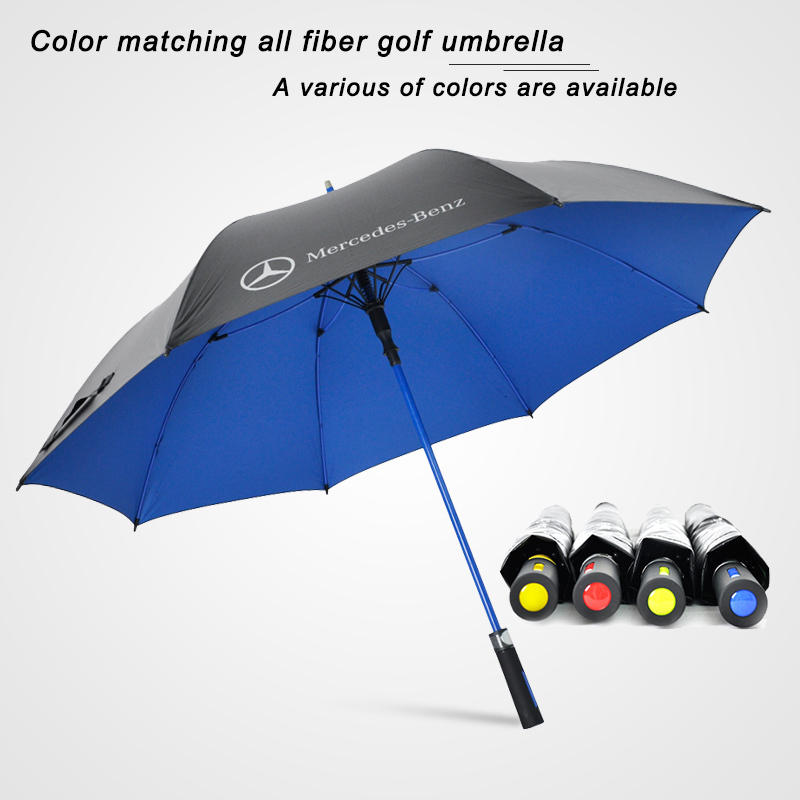 It has a golf umbrella with color and fulll-fiberglass. It is an umbrella that is very popular in the market. It is a popular advertisement. A good umbrella must first have a good material for the umbrella surface.We use a 190T pongee black tape fabric. Following by the frame, and our frame uses metal shaft with a full-fiberglass rib. 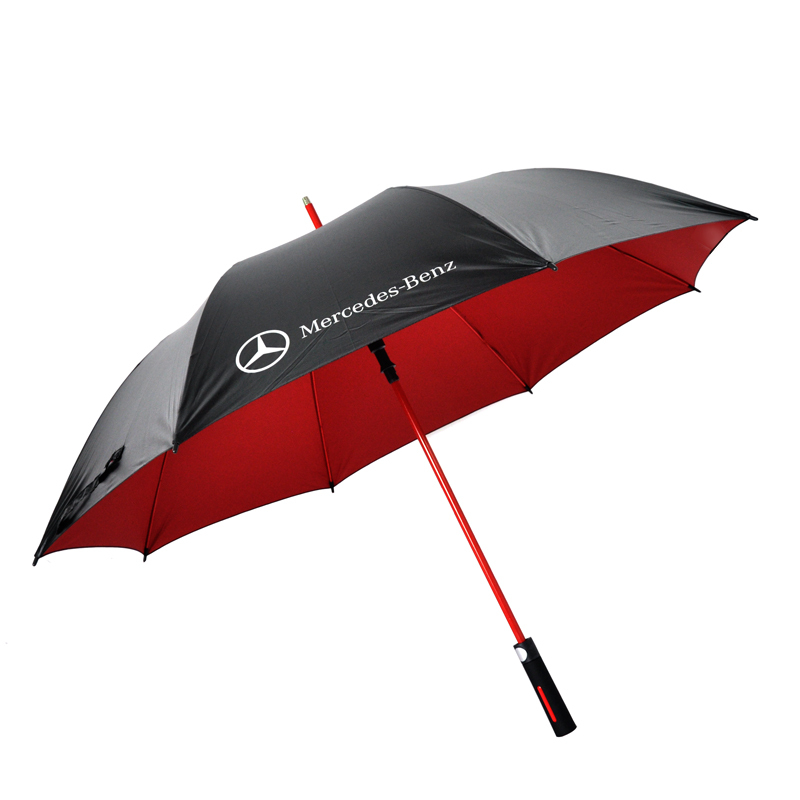 (golf umbrella)The most important thing is that all of our materials that we can make. 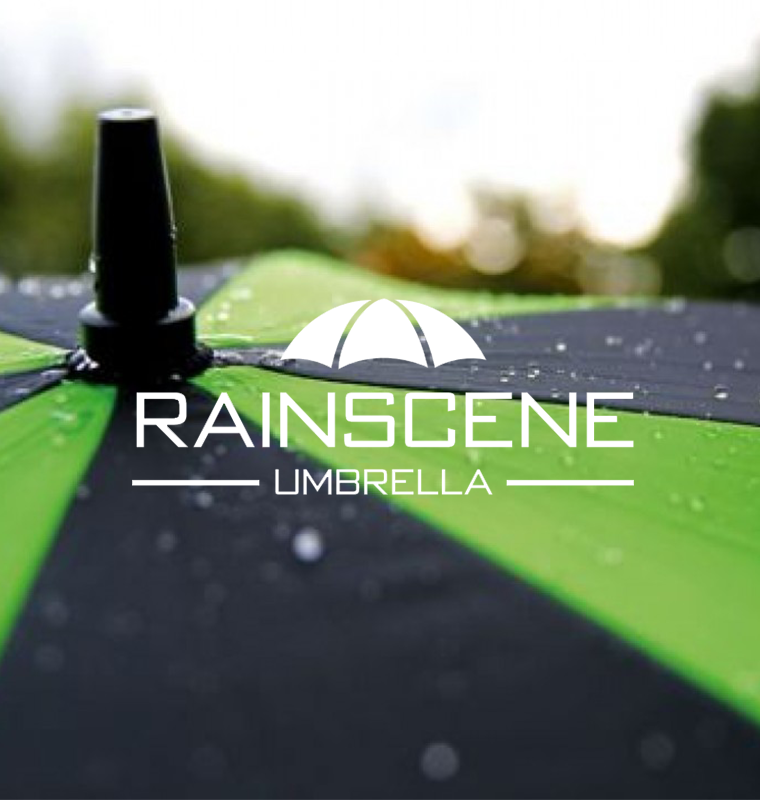 so as long as you have a favorite umbrella, the rainscene umbrella company can provide you.